For executing an online update please open “Nero Control Center”, click “Update” and “Update Now”. 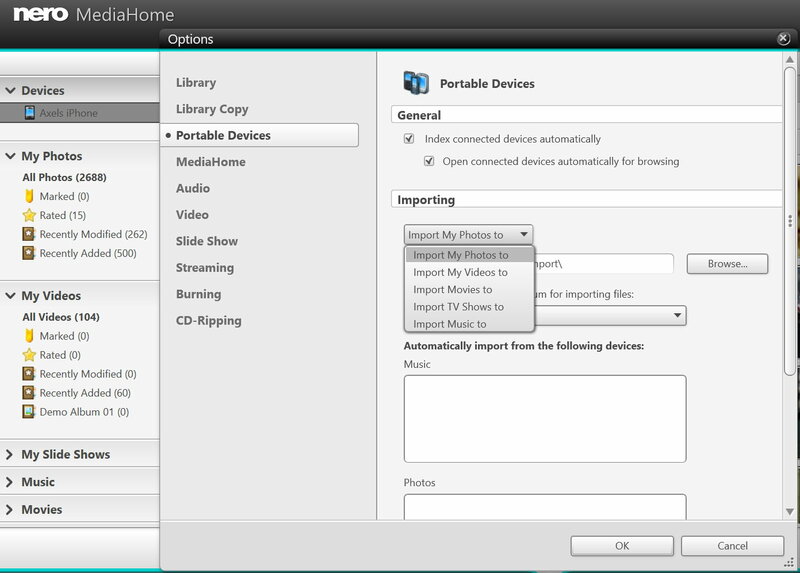 Why can’t I add my CD or DVD drive to the Nero MediaHome library directly? When you click on the ‘Add manually…’ button in Nero MediaHome ‘Options > Library’ you will see your hard disk devices as well as all attached USB hard disks or sticks, including folders and subfolders for selection. When you add one of these folders, its content will be scanned and added to Nero MediaHome library. The browsing view will then show all your media in the relevant categories (My Photos, My Videos, My Slideshows, Music, Movies, TV Shows). When you have a video disc or audio CD in your disc drive, Nero MediaHome can play the content directly, but it cannot add this disc content directly to the library. 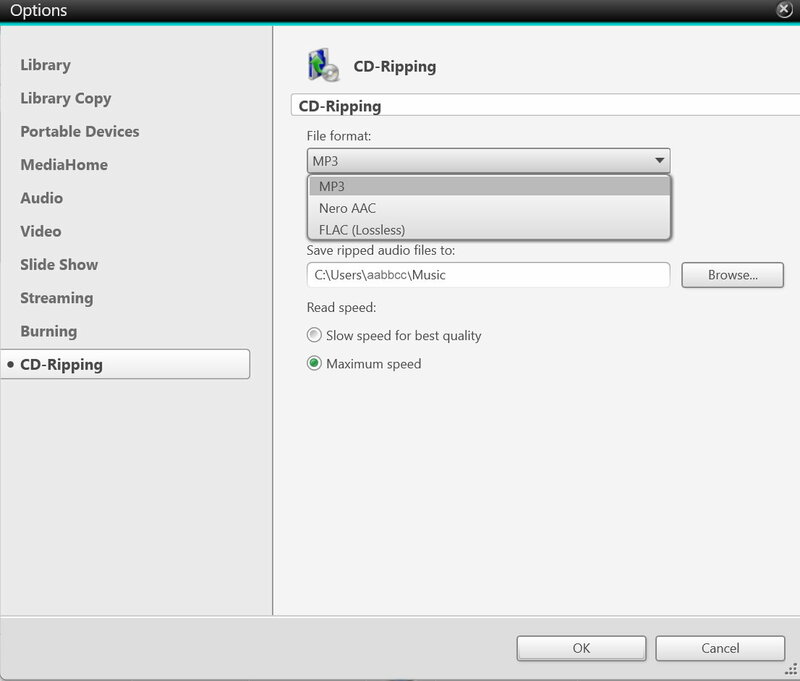 In the case of an Audio CD you can import and convert your music to MP3, AAC, or lossless FLAC audio format via the CD-Ripping function. 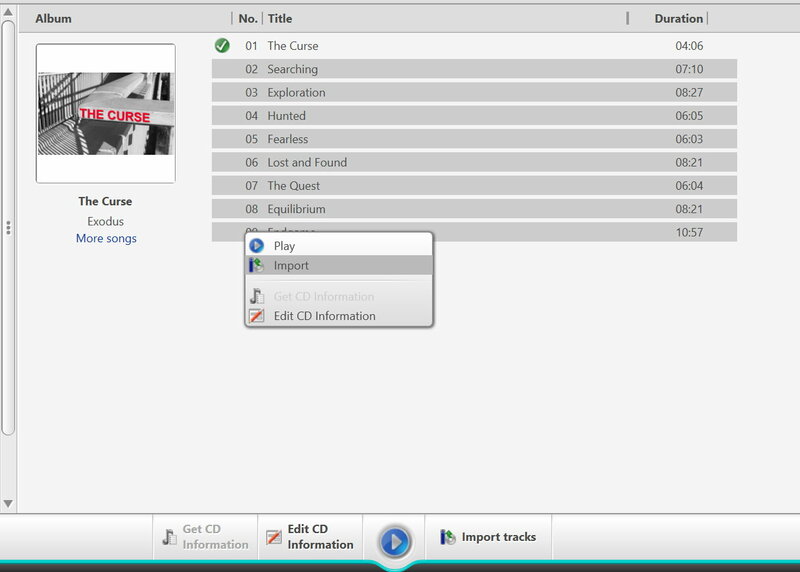 With the import function the disc content will be ripped to the location you have defined in ‘Options > Optical Discs’, and will be added to Nero MediaHome media library automatically. 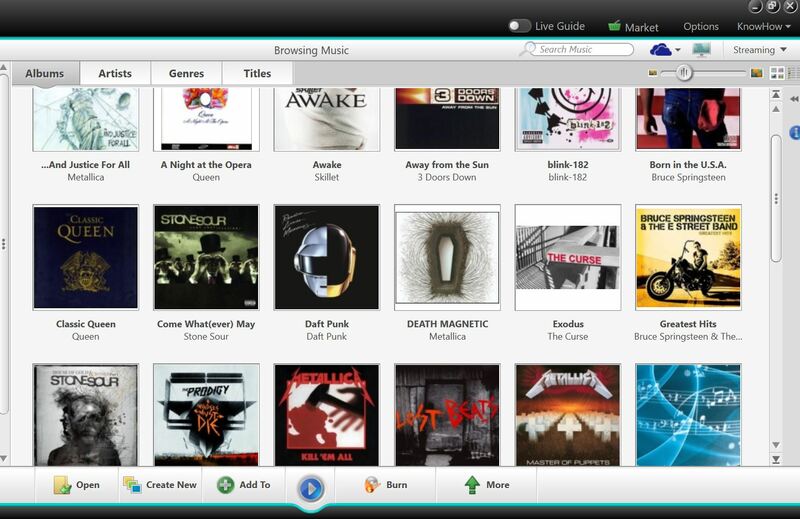 A perfect feature included in Nero MediaHome ripping is Gracenote ® Music Technology which will add album information and album covers to your songs. This way you can very comfortably browse and play your content from Nero MediaHome library, or even stream it inside of your home network. 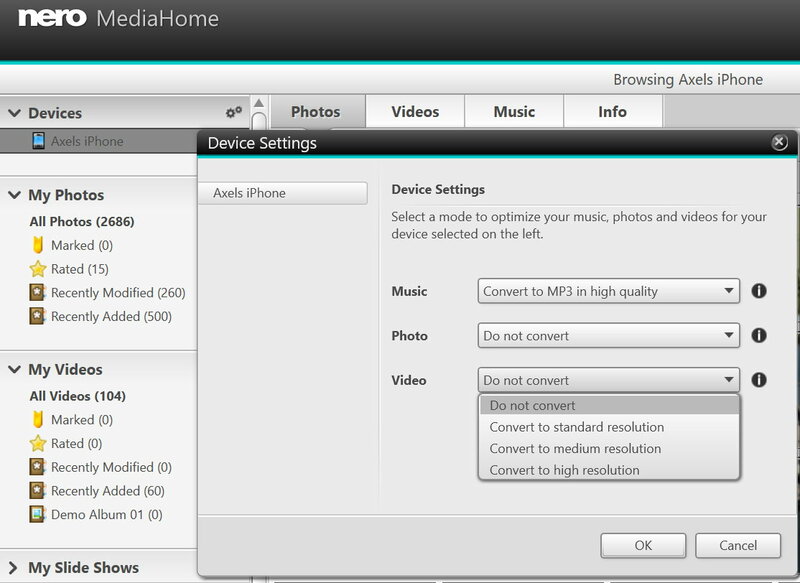 Why can’t I add my Smartphone to the Nero MediaHome library directly? A different case applies when you have a smartphone attached via USB. This is not regarded as regular disk device, which you can add to the library. It is a mobile media device, the content of which (photo, video, music) you need to import first. Within the import process, the content will be made compatible to your options if wanted or needed. After the selected content from your mobile device has been imported to the location you have defined in ‘Options > Portable Devices’, it will be added to the media library automatically. 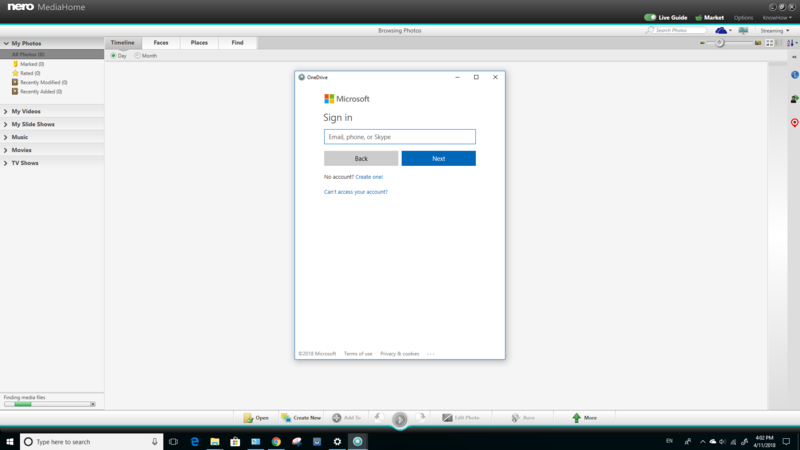 I want to install Nero on a new PC – can I take over my Nero MediaHome library? 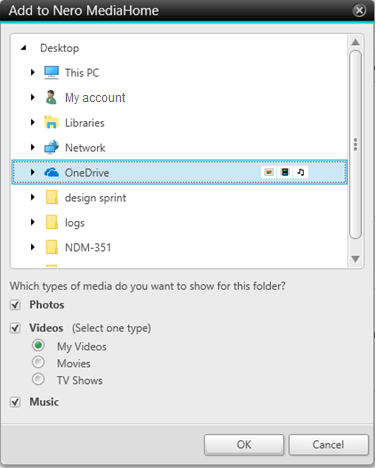 In case you want to install your Nero product on a new PC or if you have installed new hard drives in your given system, you can move your media library to the new system. This way you will have all your media assets and Nero MediaHome projects available and can use Nero MediaHome on the new system in the same way as before. We will show you how this can be achieved, easily. 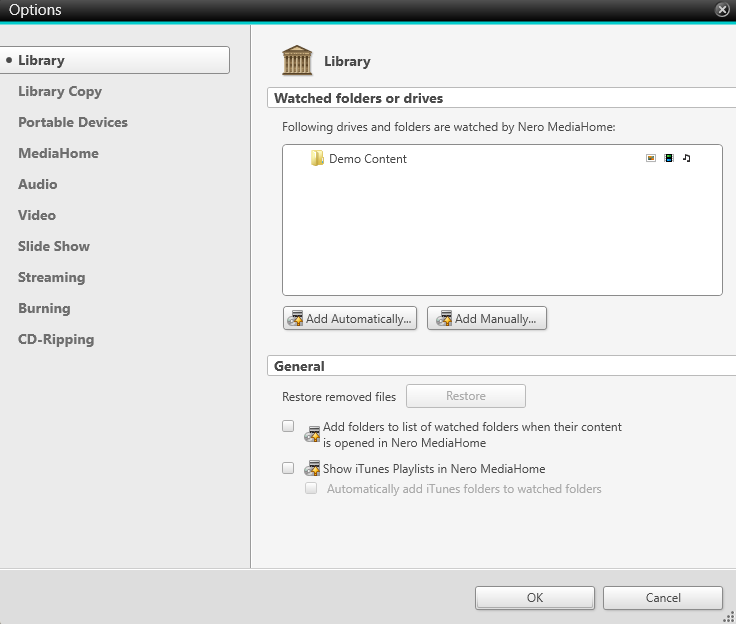 Open Nero MediaHome and go to ‘Options’, ‘Library Copy’. 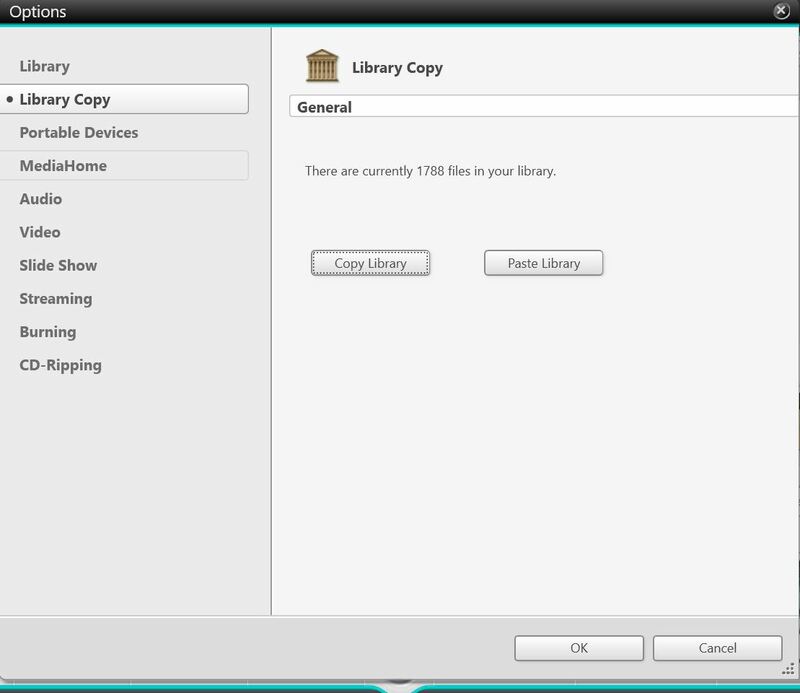 Connect an external hard drive to your PC and click the button ‘Copy Library’. In the copy page you get an overview which types of files you have in your media library including overall file sizes. 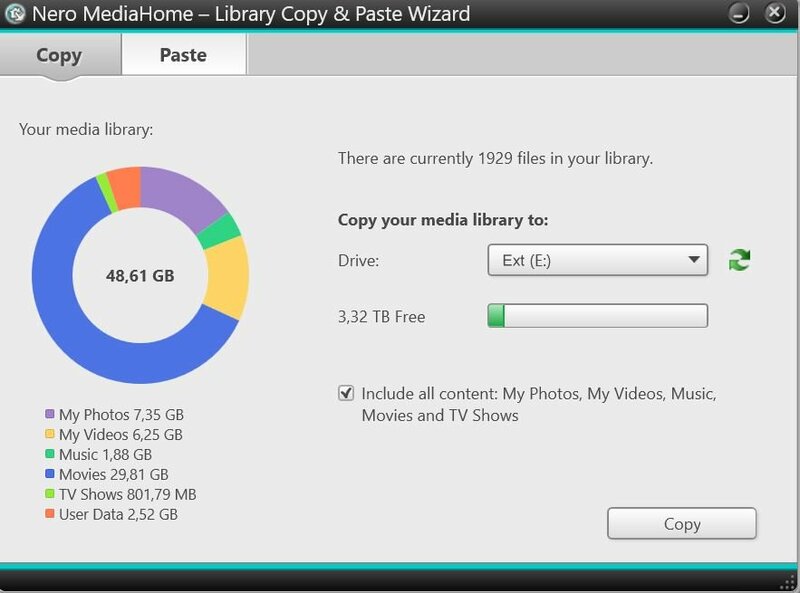 Select the external drive that you want to copy your media library to. 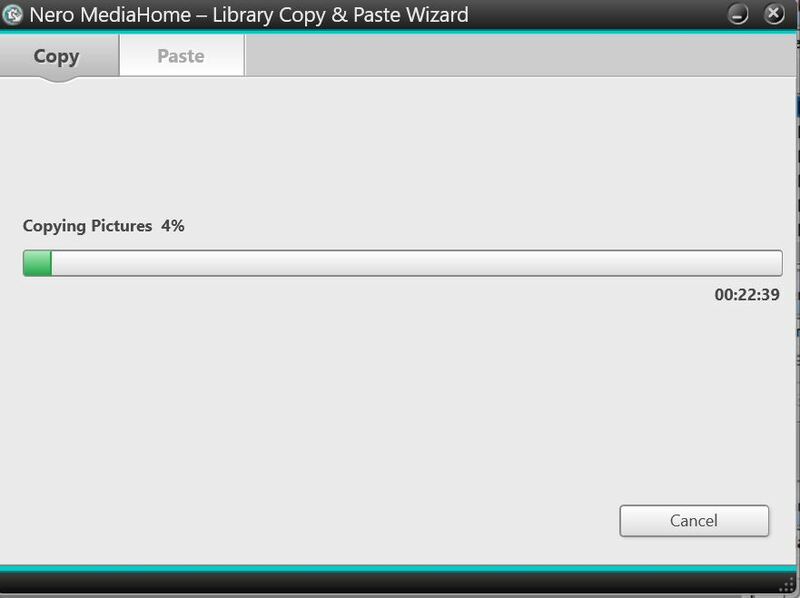 Then click ‘Copy’ and the media library will be copied to your target drive as specified. Depending on the size of your media library this may take some time. After having installed Nero on the new system, attach your external hard drive to your new system, open Nero MediaHome, go to ‘Options’, ‘Library Copy’ again, and click the ‘Paste Library’ button. 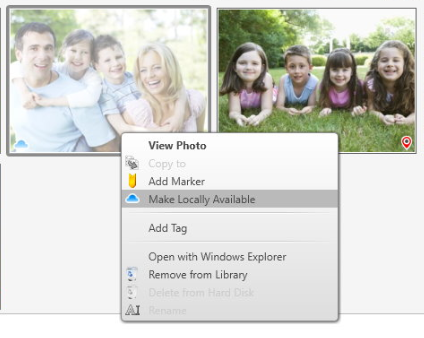 In the ‘Paste’ page select your external hard drive and via ‘Paste’ copy the media library to your new location. Depending on the size of your media library this may take some time. 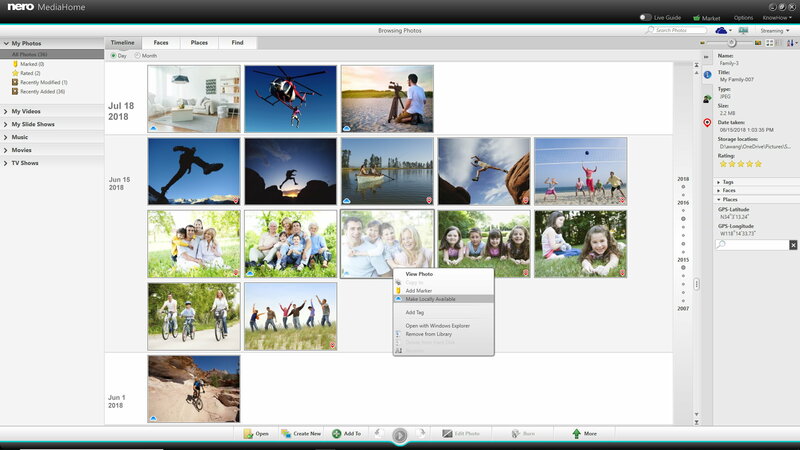 Once pasted, your configuration, all your media files, slideshow projects, tags, etc. are available in the same way as you were used to on your former system.